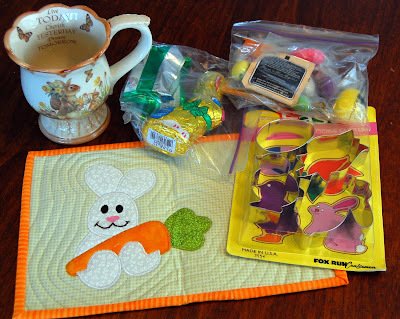 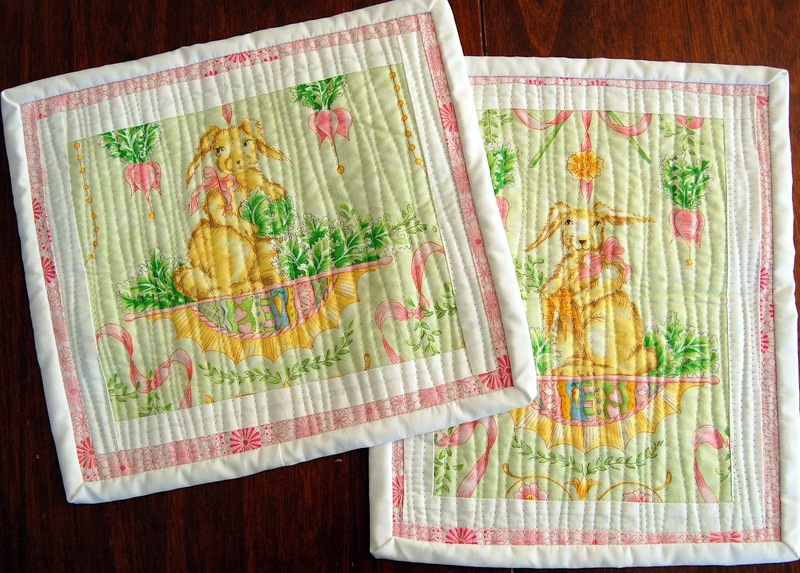 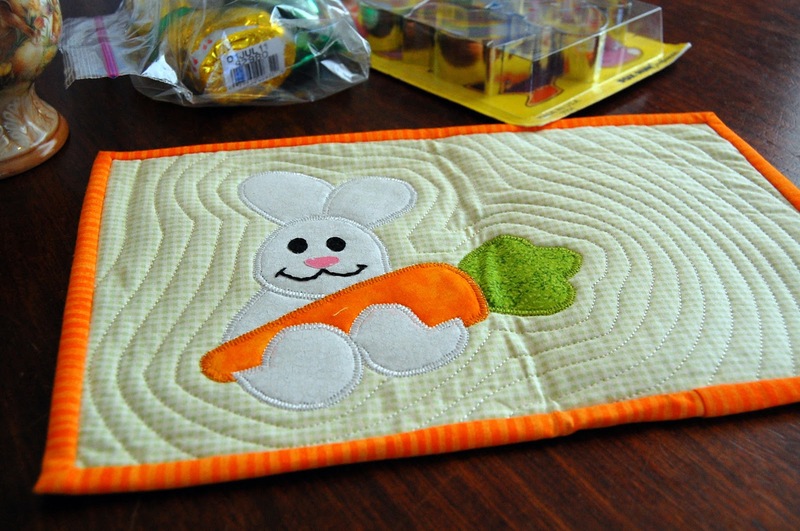 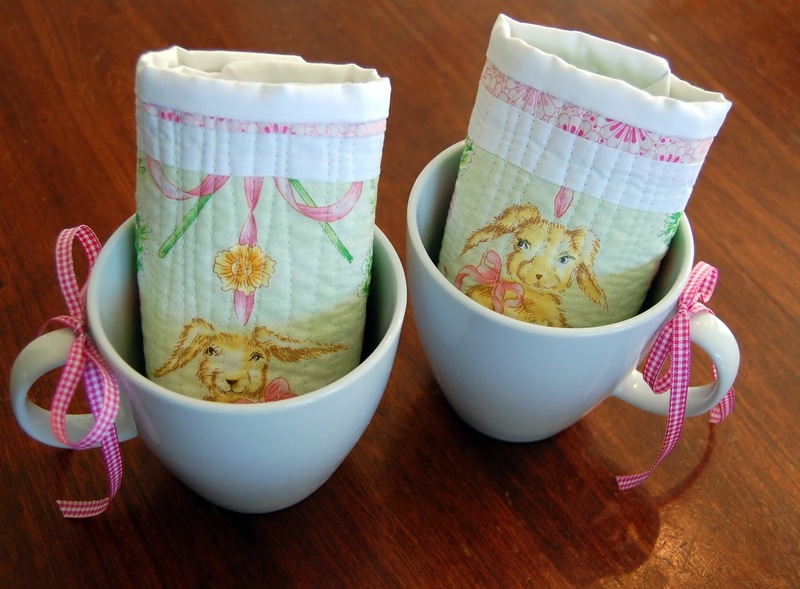 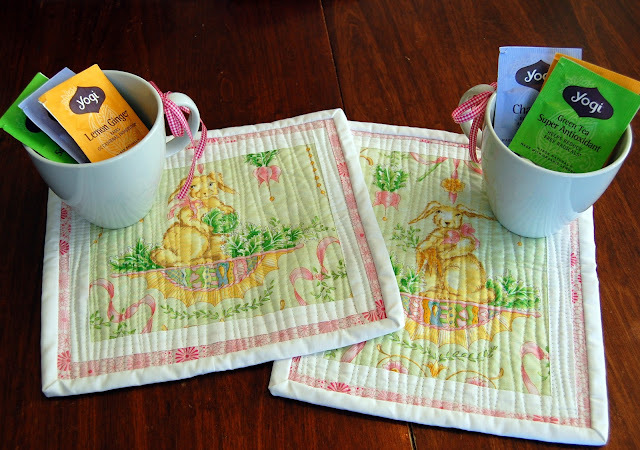 These are the mug rugs I sent out for the Aunt Pitty Pat's Easter Mug Rug Swap. And here is what I received. Simply gorgeous!